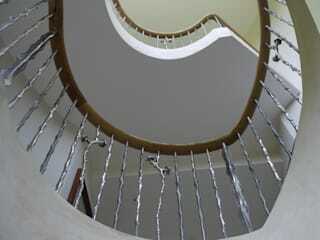 Designers and manufacturers of sculptural staircases and railings. 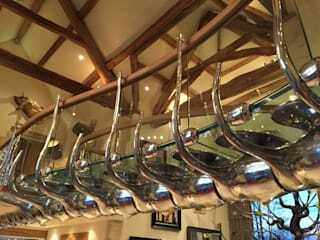 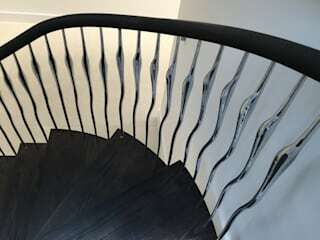 Zigzag manufacture, in house, a unique range of creative balustrading, ranging from cast tree branches to heritage reproductions. 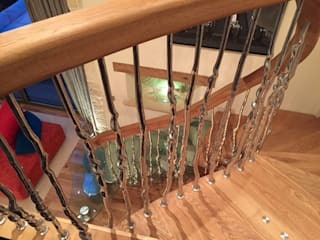 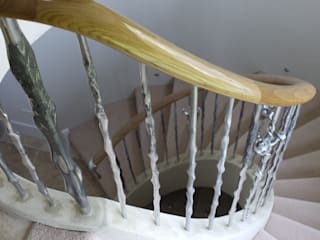 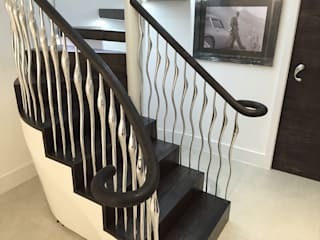 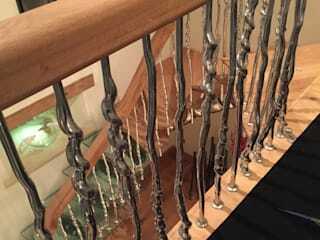 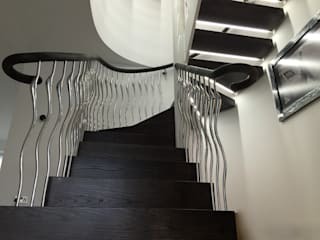 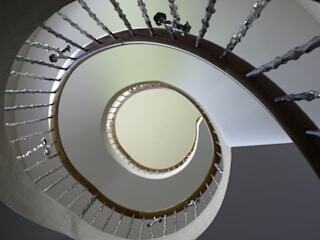 Our staircases are totally distinctive in style and often include our signature sculptural metal elements making them unique, exclusive and highly sought after.